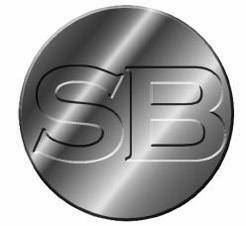 Welcome to Shane Brown Performance Horses. Here at Shane Brown Performance Horses we believe that it not only takes a dynamic head trainer with an exceptional staff to make a successful business, it also takes a winning team of family support and incredible clientele. Without all of these individual ingredients we simply wouldn’t be here! We share our success and our determination with the finest selection of non-pros and the most supportive family in the state. ​There is always room for one more! Shane Brown has been working in the horse industry since his early teens and is driven both by the love of reining and his desire to teach others. His dedication and work ethic have propelled him to such successes as NRHA Futurity Intermediate Finalist, AQHA World Show Finalist, an APHA World Show Championship, multiple AQHA World Show Qualifiers and a myriad of Regional Championships as well as global competition with USEF and FEI. 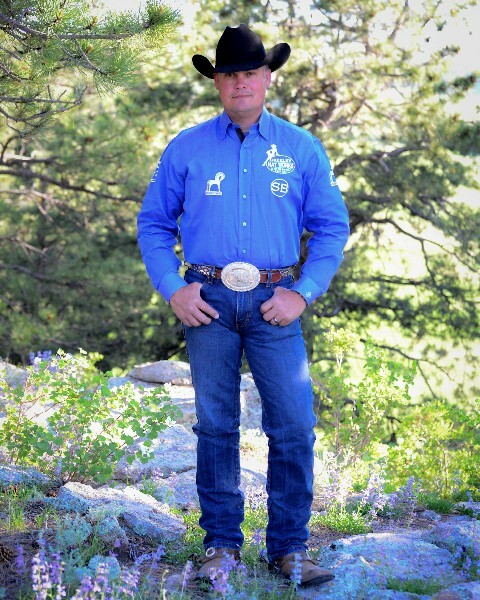 Shane’s desire to promote the sport of reining is backed by his experience as the RMRHA President (2008-2012) and service to multiple boards and committees with NRHA, including serving on the NRHA Executive Committee in 2018. He is an outstanding non-pro coach who cares about educating both horse and rider. He never takes for granted that his barn runs on their dedication and hard work as much as his own. Shane works alongside his wife, Stacey, who runs the office and client administration services, as well as his co-trainer, Emily Emerson. Emily Emerson has been a member of Team SBPH since early 2007 and is an invaluable asset to both our clients and head trainer. From early on she has shown her skill as coach and showman to be head and shoulders above the rest. Her multiple competition Championships and regional Year End awards also include finishing as the 2015 NRHA Limited Open Derby Champion on Aces High Whiz. We look forward to many more accolades to come her way! A Horse Partnership to Last: We believe the relationship between horse and rider is a collaboration that deserves respect, care and the promise of longevity. It is our ultimate goal to make sure that you have every opportunity to stay in the saddle as long as you desire. This means we make sure that our methods are gentle, focusing on education and the long term. It isn’t uncommon for us to have competing horses well into their teens. Communication and Competition: We love horses and we love to compete! Our trainers are the best in the business and we strive to maintain our competitive edge with our loyal, long term clientele. We also understand that not everyone has the same goals in mind, so our doors are always open! If you want to be the best competitor you can be, we are motivated to help you achieve that goal. If you would like to take lessons and get more comfortable in the saddle, we’d love to help you do that as well. 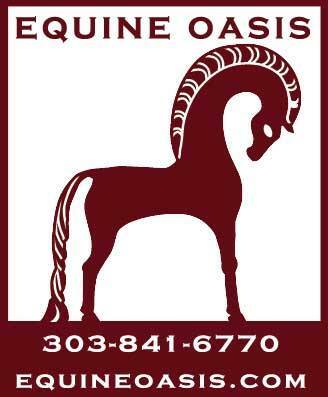 Give us a call and let us know how we can help you today achieve your equine goals! We hope to hear from you soon!